The Fault in Our Stars. I know that I am possibly the last book blogger left in America who has not read this YA tear-jerker and now I have no excuse. 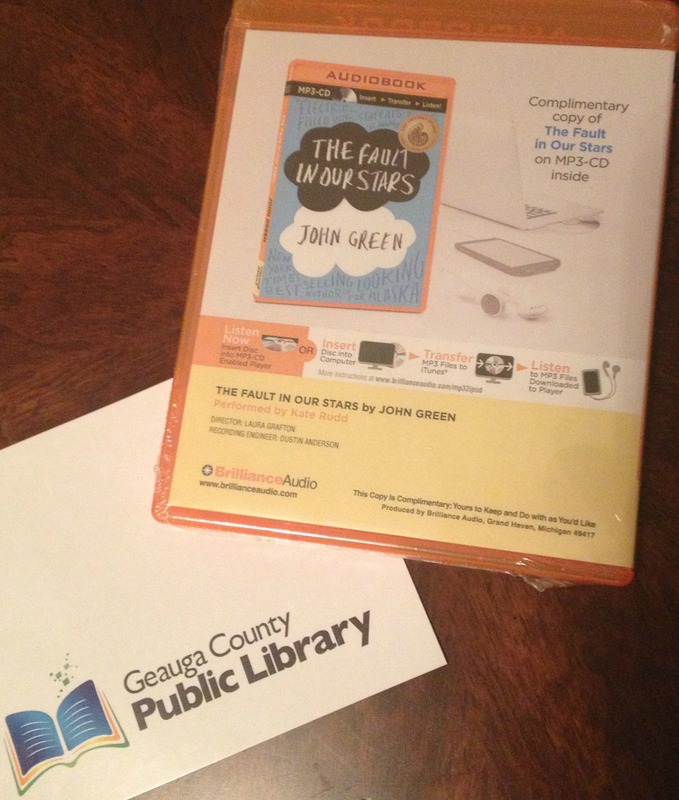 I won this in a Face book giveaway from my old stomping grounds, Geauga County Public Library. Thank you for mailing it, Brigid! Legendary Journeys:Trains. I broke down and bought this one for Gage after we’d had it checked out of the library for awhile. It is so much fun for a kid who loves trains! It is pretty much just the history of trains with beautiful pull-outs. I’ll show one just so you get a taste. 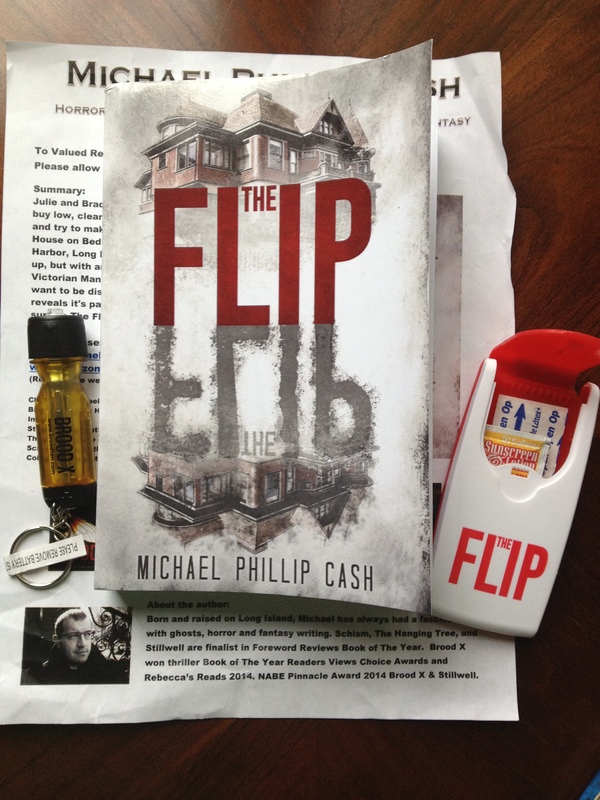 These books and various goodies were sent by Read Feather Productions. 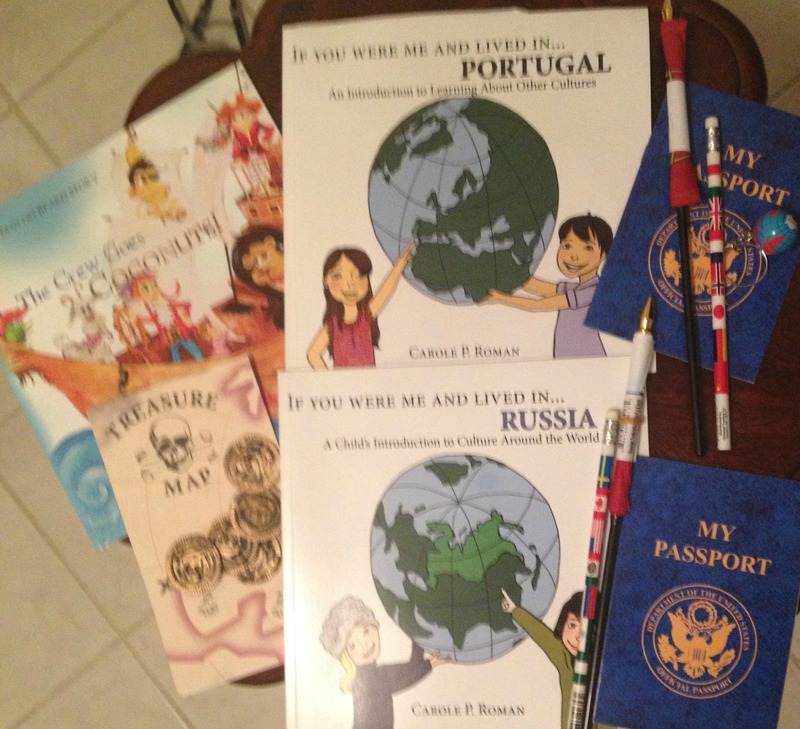 (The Flip, The Crew Goes Coconuts, If You Were Me and Lived in…Russia, If You Were Me and Lived in… Portugal. Thank you!! Anything fun arrive in your mailbox this week? I’ll look for the Trains book. Granddaughter Grace loves trains (planes too). Nice giveaway win. Yes, you may be the last person to read TFIOS 😉 Have a good week! Ha, there are a few others who haven’t read TFIOS 🙂 I;m so glad they came out of the woodwork to make me feel better. Wow, I guess you aren’t the last person! I just read the other comments – honestly, having had a nephew go through cancer twice (he just graduated high school last week, yay!!! ), it was an ok read but not one I recommend because of the subject matter. I’m sorry to hear about your nephew. Kids getting cancer is one thing I find hard to deal with in real life and I don’t know if I’ll really be able to handle it. So, I will continue to put it off! It’s nice to know there are a few others who have resisted! ENJOY your reading week and your books. Keep the tissues handy when you read The Fault in Our Stars! That’s why I haven’t read it yet! I need more smiles in my life and less tears. I haven’t read Fault in our Stars (and haven’t seen the movie either). For some reason, I’m not leaning toward reading it. Normally, I try to read the real popular books. I don’t know why I’m hesitating on this one. For me, it’s that I know i will depress me! I only recently read TFIOS…just in time to see the movie. Loved them both! Hope you do, too. Haven’t read Fault in our Stars either! I love trains. I had too many toy trains. I still own a few after what is left after my nephews and nieces took away! I love about trains too! Gage is crazy about trains. We’re considering a train vacation for him this summer. Looks like you got some fun books. I haven’t read The Fault in Our Stars, either, but I’m not going to – too much crying. I klnow, it’s the crying that has stopped me so far! I actually did get a book in the mail this week! An unusual occurrence. 🙂 Two, now that I think about it. I forgot about the book my mom sent me. I hope you like The Fault in Our Stars when you read it! 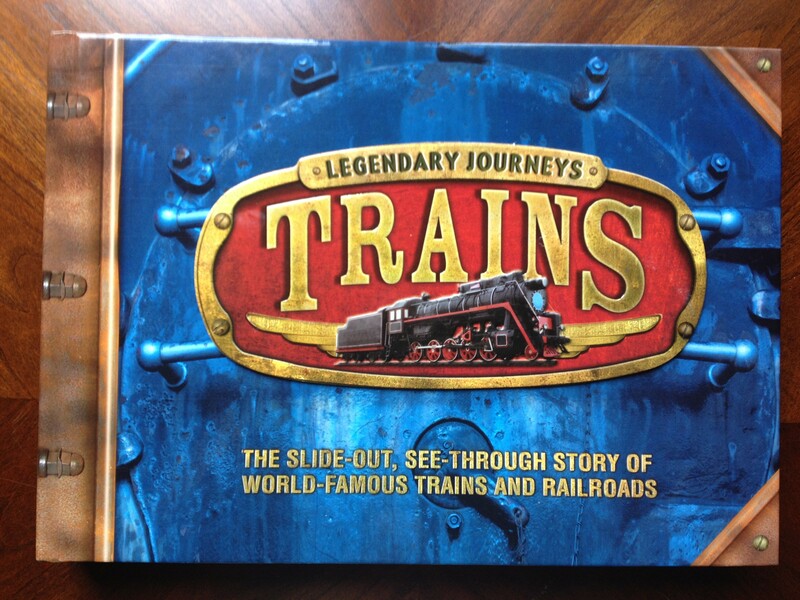 The train book looks so cool! There are plenty of weeks I don’t get anything either and that’s a good thing! You’re not the last person to read TFIOS, I haven’t either, but it’s on my list to read in the near future. I know a little 4 yr. old boy that would love a look at that train book! There are lots of us that haven’t read TFIOS! Oooh, got to get Locomotive for my grandsons. He’s only 3 in August, but loves trains and books and LOVES books about trains! Locomotive and the one I bought are both great!